Pop King or Queen of 2014 winner revealed! At the end of the year, we asked you to vote for your popstar of the year in our Pop King or Queen of 2014 poll! That’s someone who you thought had a pretty impressive twelve months and deserved to go down in history as pop royalty! Loads and loads of you voted for your winner and we can now reveal Top 10 acts who you were loving the most in 2014! At Number 10 and with 3.2% of your votes, it’s one of 2014’s rising stars – Mr. Sam Smith! 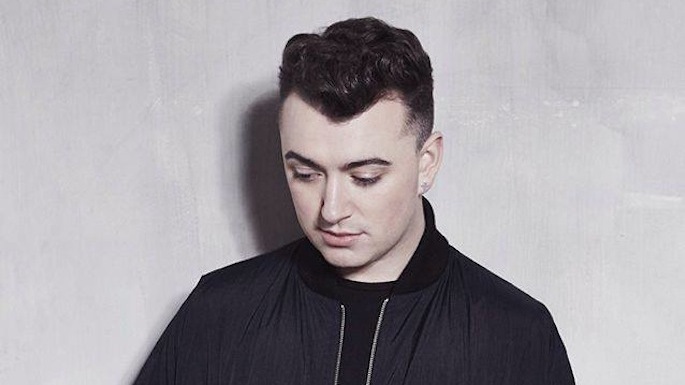 It was a big year for Sam – with his hits Money on My Mind and Stay With Me both going to Number 1! We think Pharrell would be ‘Happy’ with making Number 9 on our countdown! 2014 was the year when his mega track broke pretty much every record going and now ranks as one of the biggest tunes of all time! 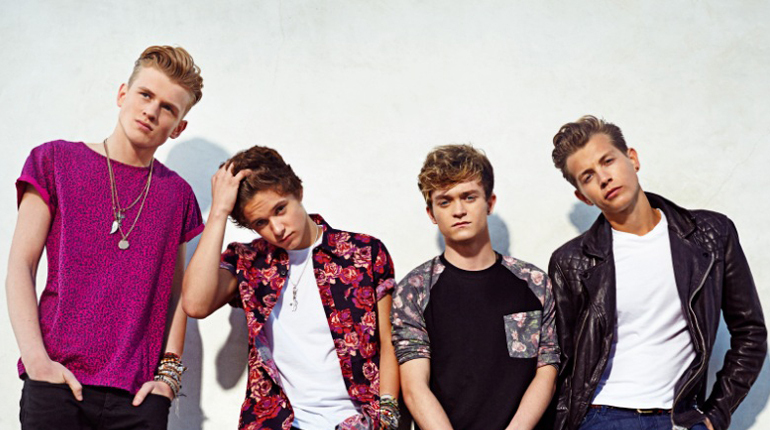 6.2% of you wanted Brit boys The Vamps to be crowned your Pop Kings of 2014! It was a big year for our lads – landing their first ever Number 1 and bringing out their debut album Meet The Vamps! Unless you’ve woken up with Amnesia, it’s pretty hard to forget what a massive year 2014 was for 5SOS! The Aussie foursome took over the world with tracks like Don’t Stop and She Looks So Perfect! 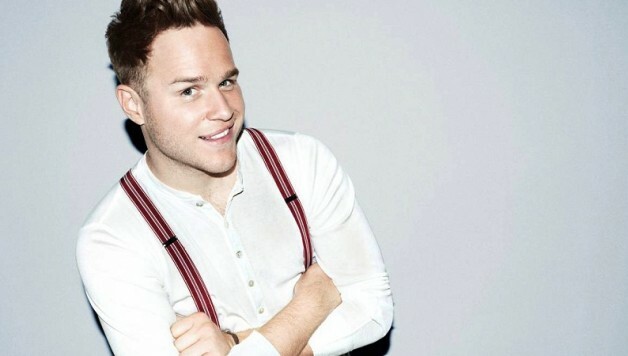 In joint seventh place with the 5SOS boys is cheeky chappy Olly Murs! He brought out his latest album in 2014 and got to Number 1 with Wrapped Up! 2014 was no Problem for pop princess Ariana! She got his first ever UK Number 1 and brought out one of the best albums of the year – My Everything! Ed went global in 2014 – with his second album X going to Number 1 in almost a hundred countries around the world! He did pretty well in the UK too, getting to Number 1 in the Singles Charts with Sing and Thinking Out Loud! Our favourite Irish twins had a rather impressive 2014! What impressed us the most-est was that they started writing their own tunes – nice one fellas! Taylor just misses out on being crowned your Pop Queen of 2014 – coming in at second place! It was a mega year for the US star, with the whole world dancing to tunes like Shake It Off and Blank Space on repeat! So who have you crowned as your Pop King of Queen of 2014? And your Pop Kings of 2014 are… One Direction! With a whopping 14.2% of the votes, 1D take the crown and are officially our popstars of the year! It was a big year for the boys, – bringing out their latest album Four, releasing some big tunes, like Steal My Girl and Night Changes, and going on a mahoosive world tour too! We can’t wait to see what they get up to in 2015! Thanks for voting for One Direction as your Pop Kings of 2014!